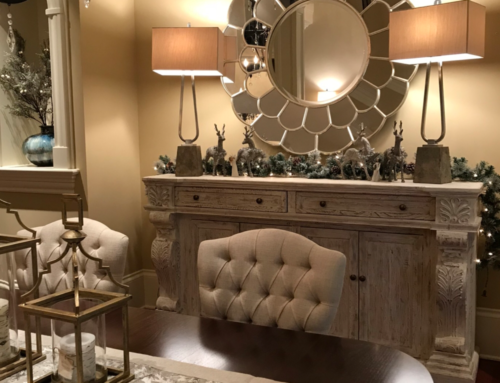 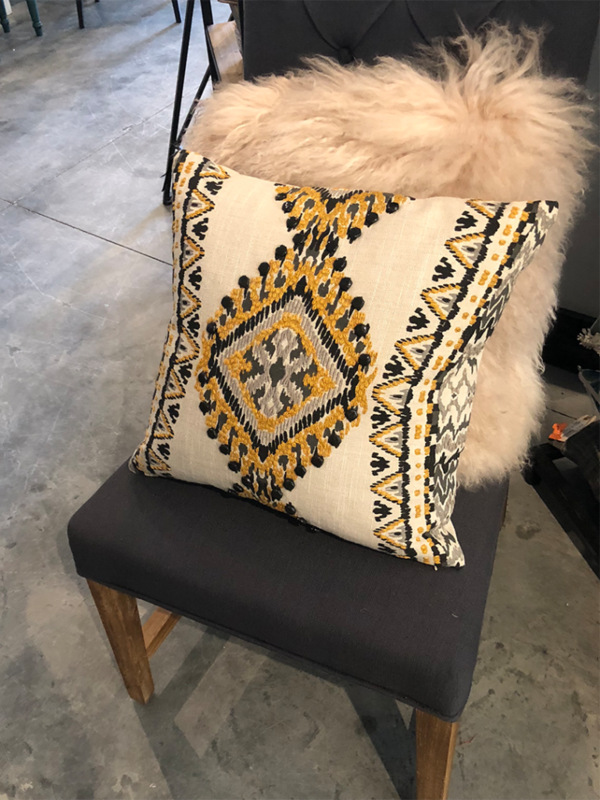 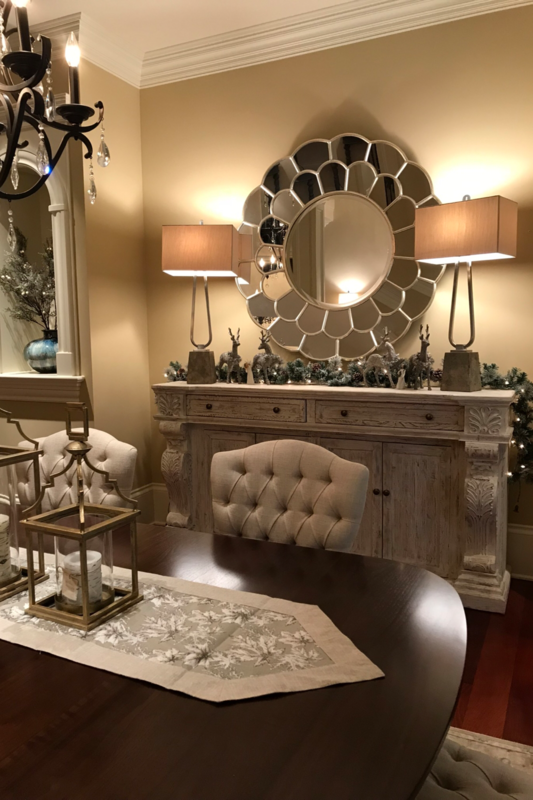 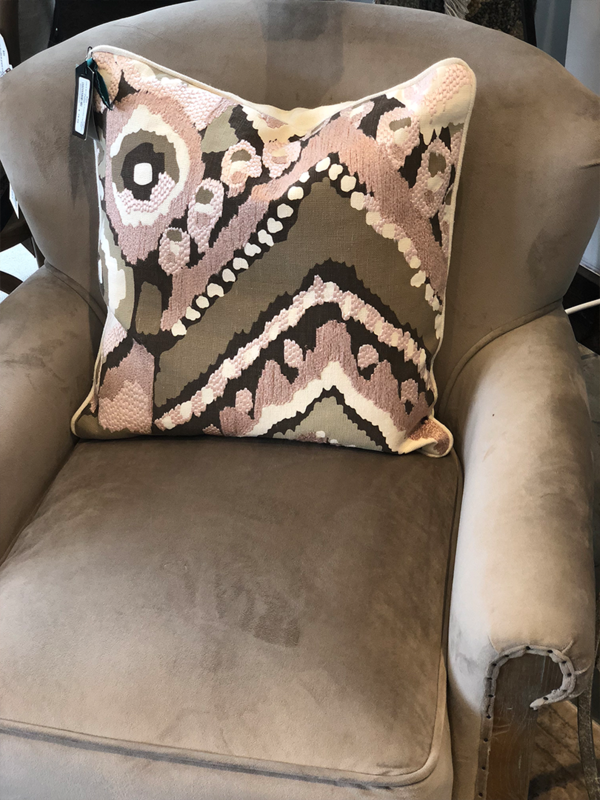 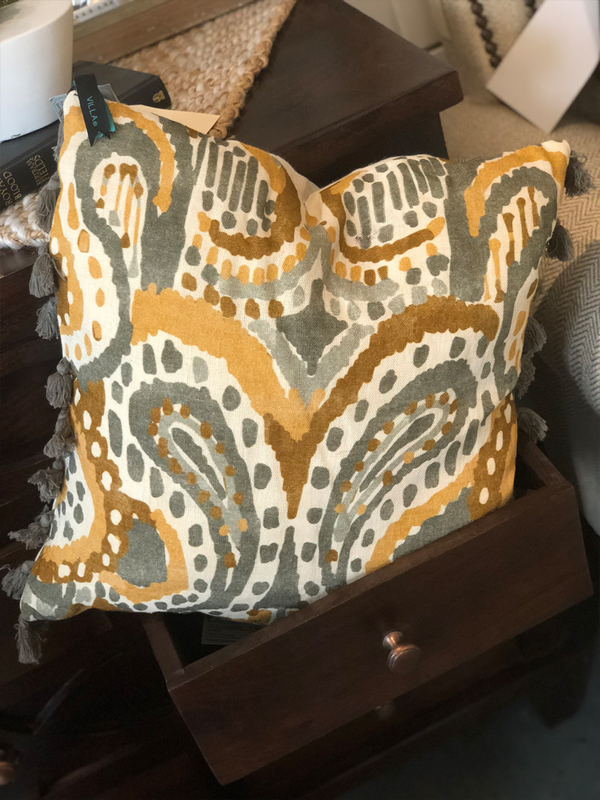 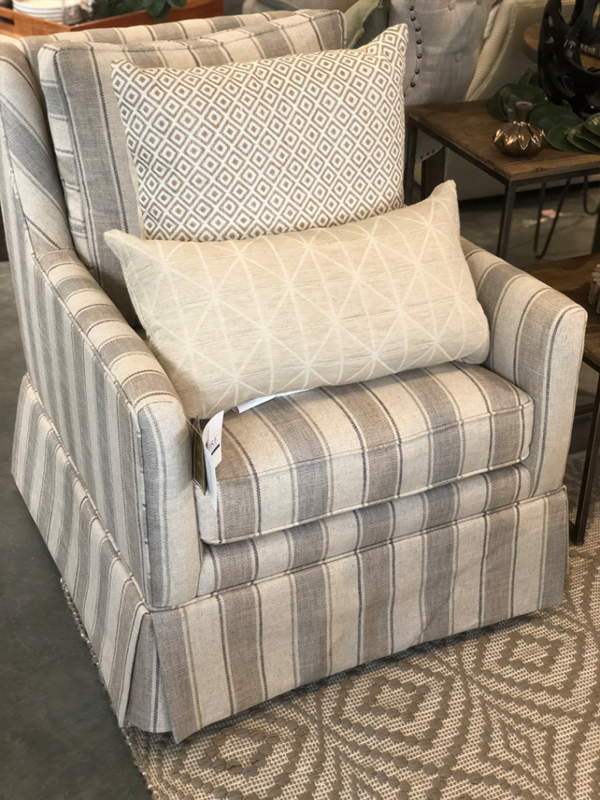 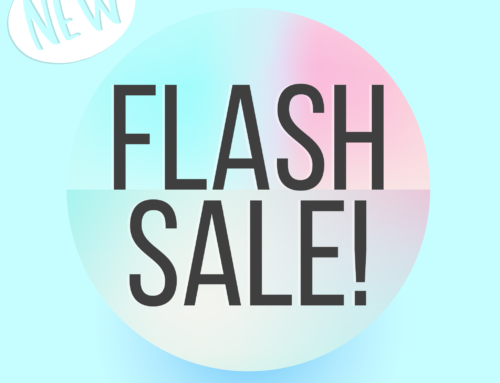 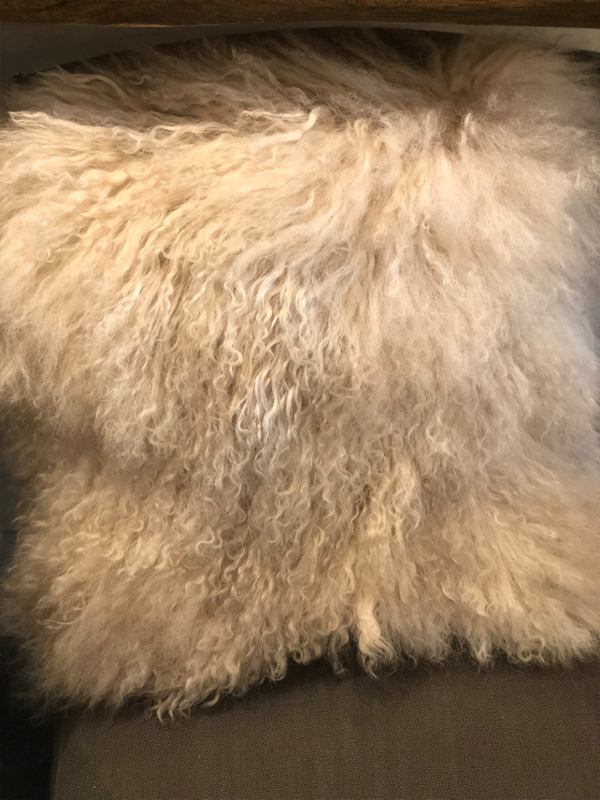 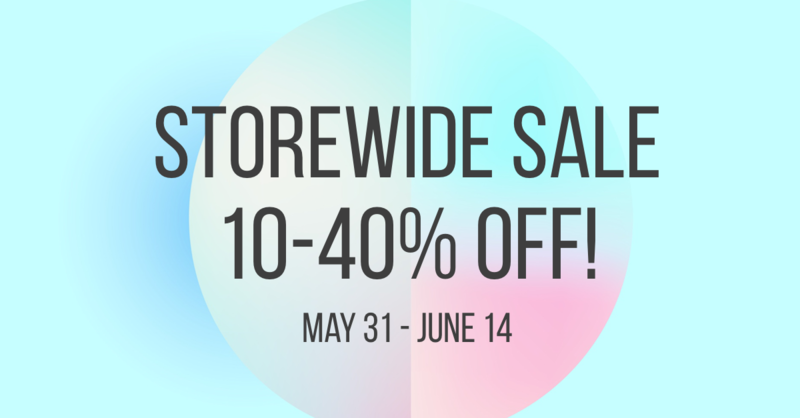 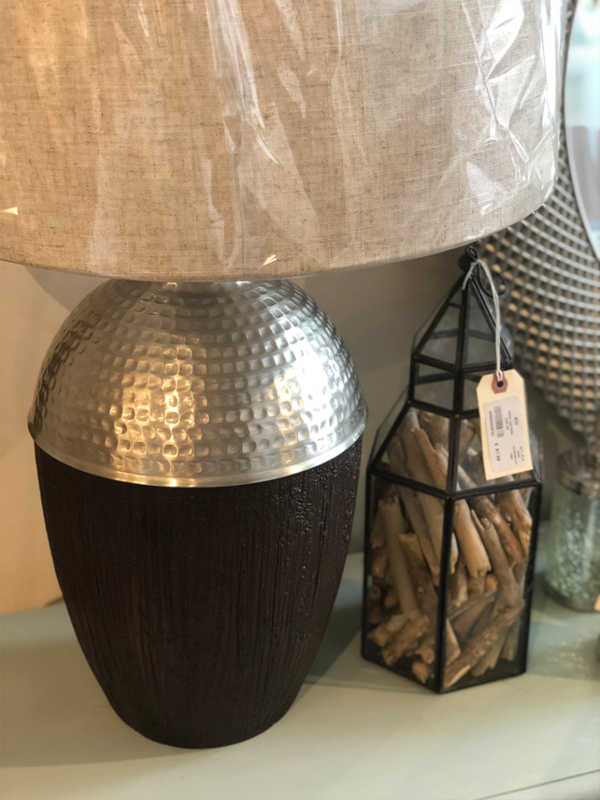 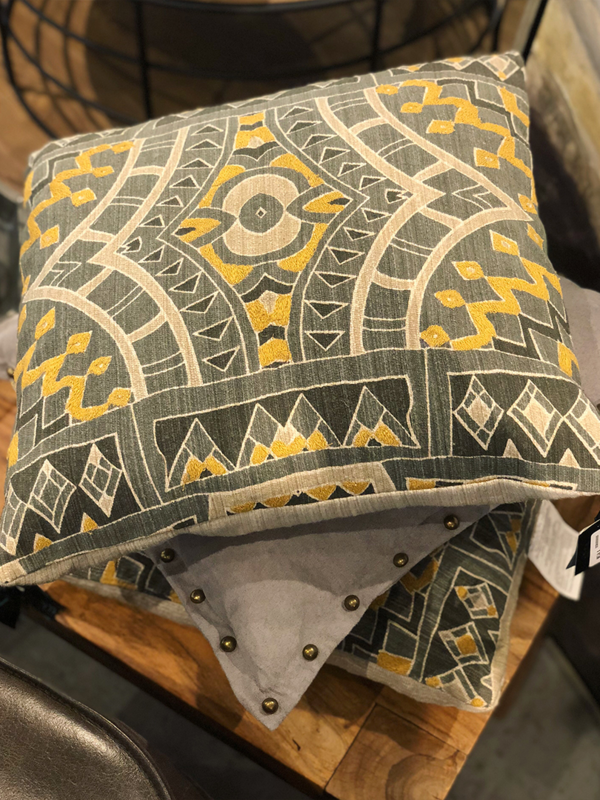 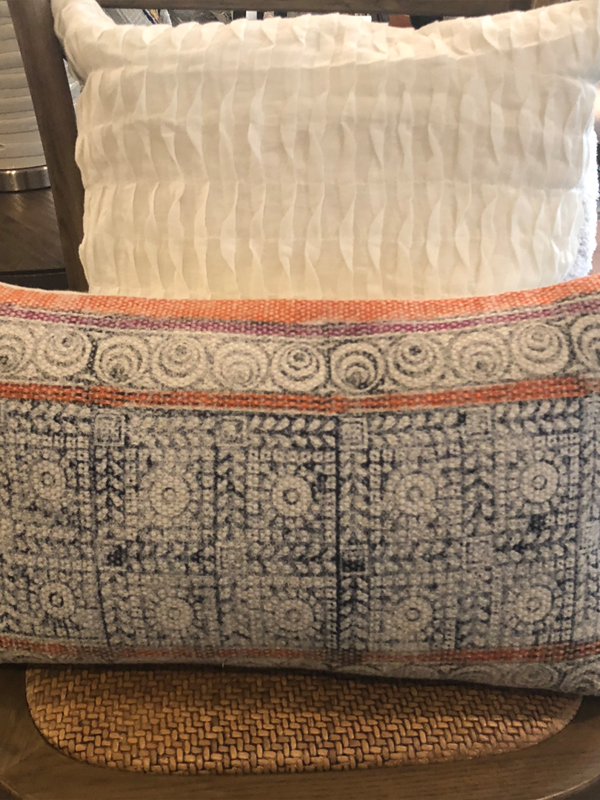 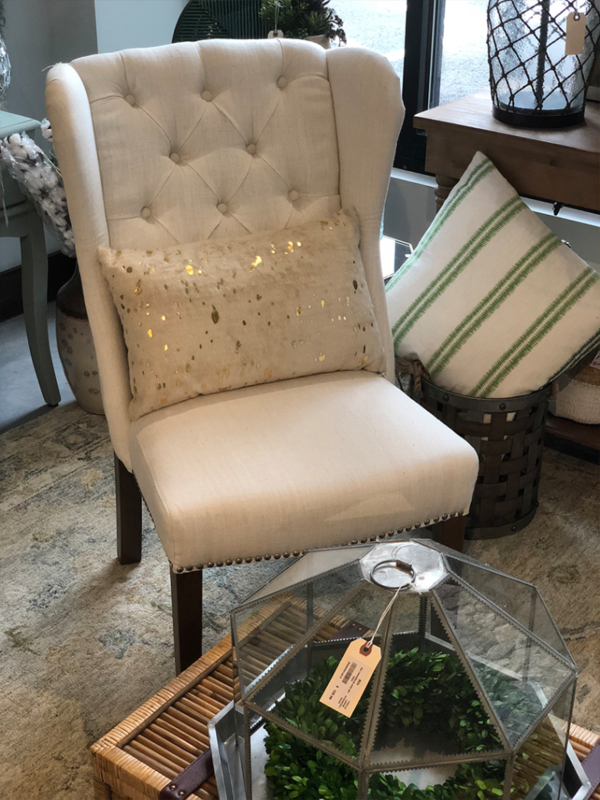 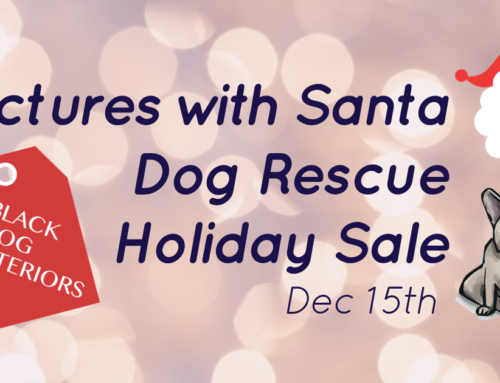 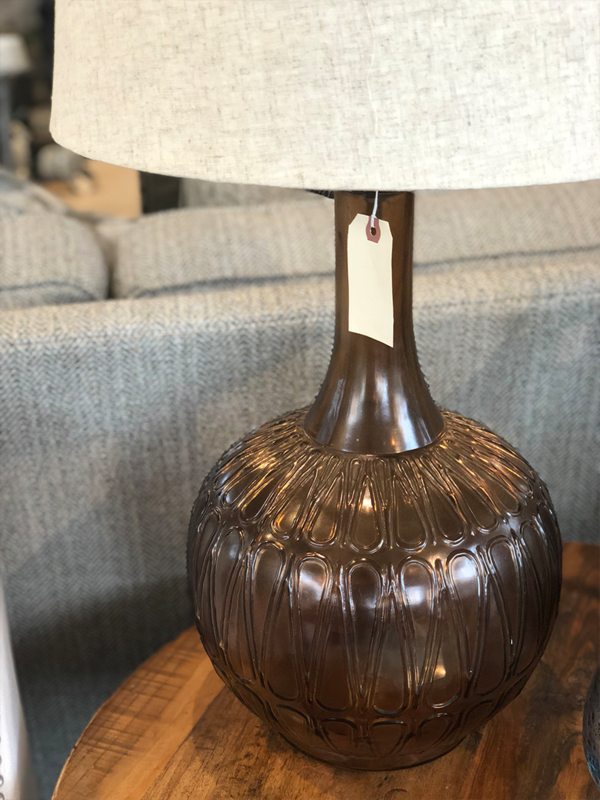 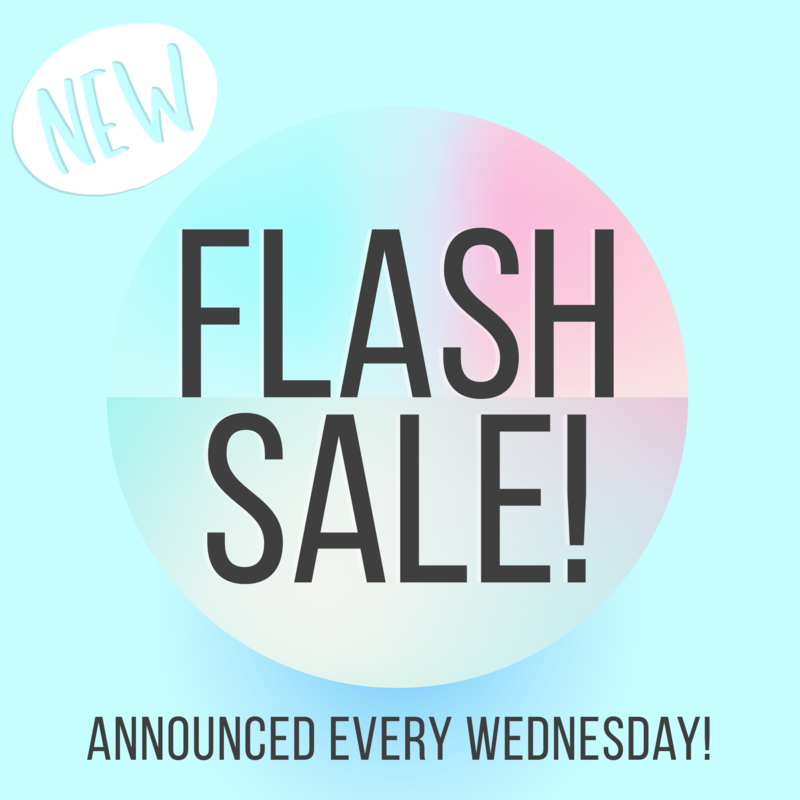 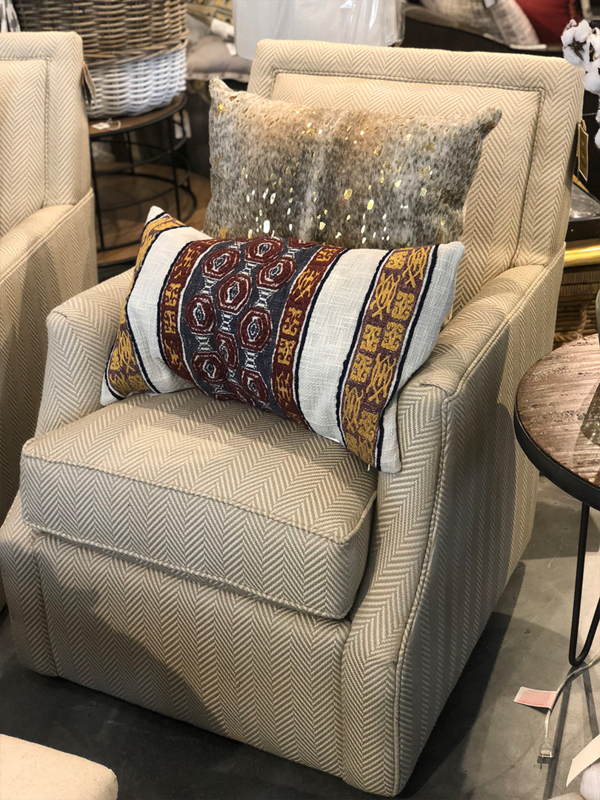 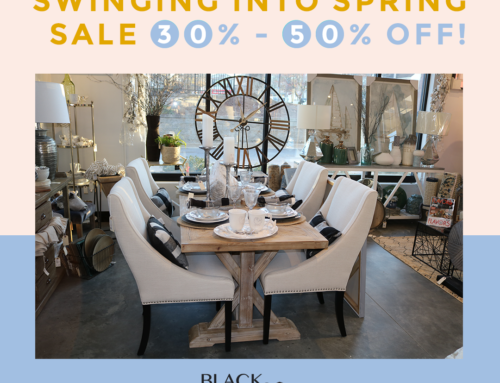 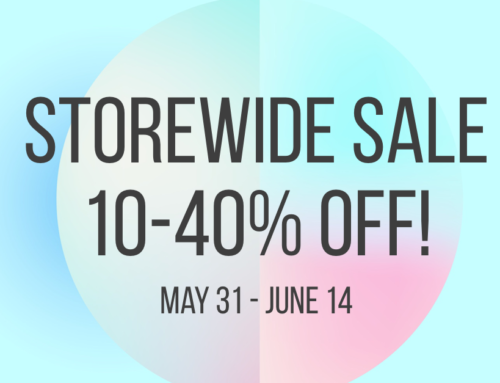 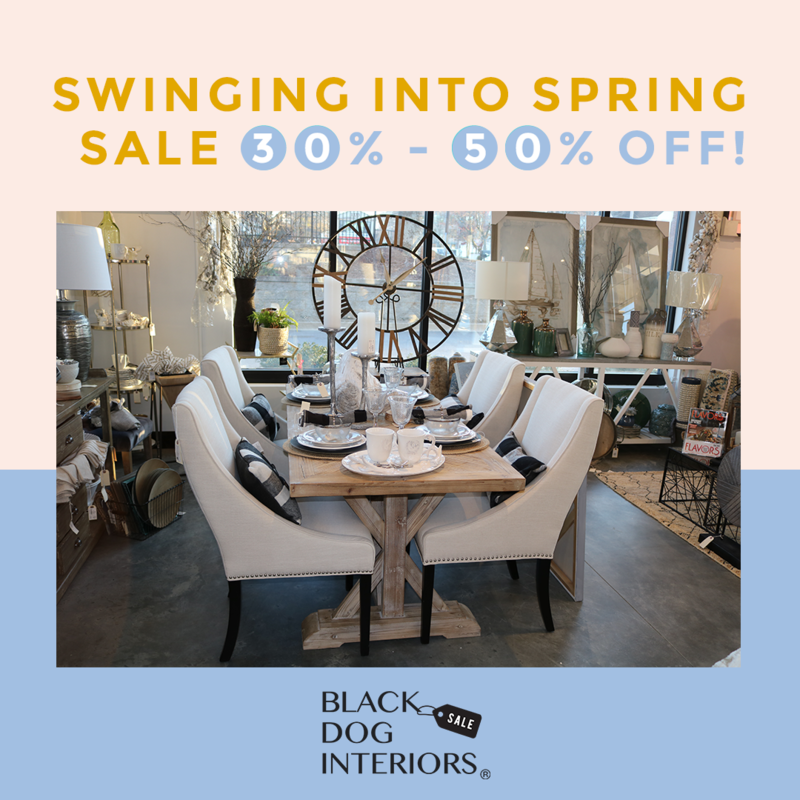 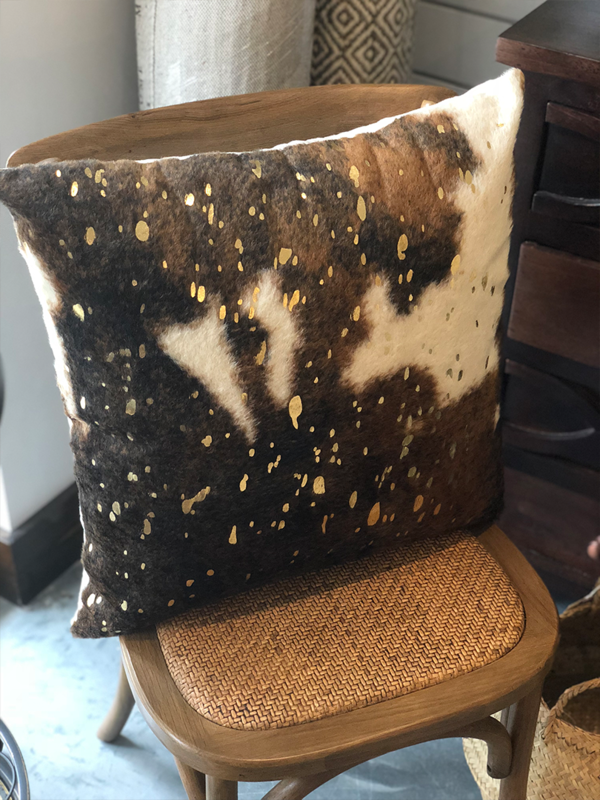 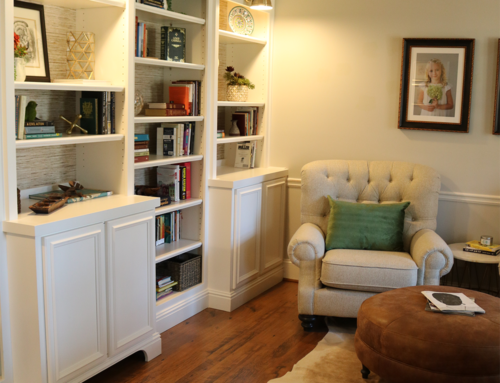 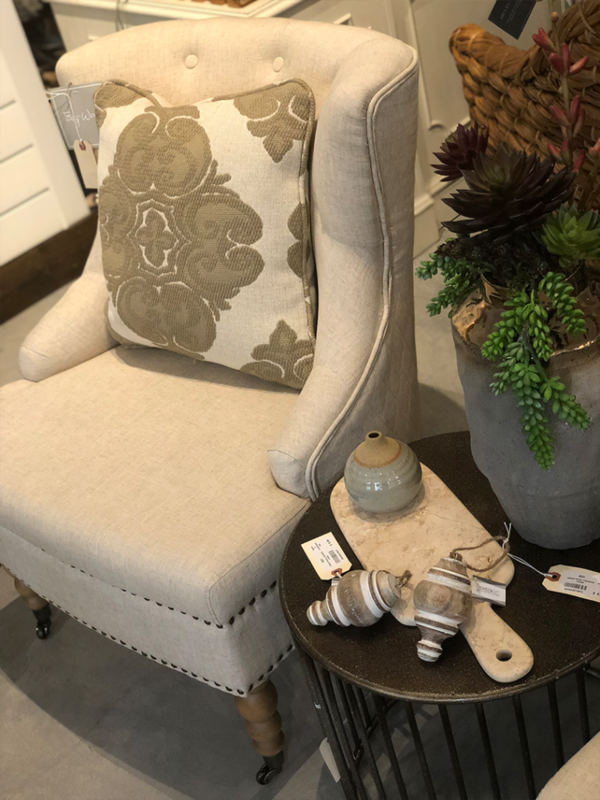 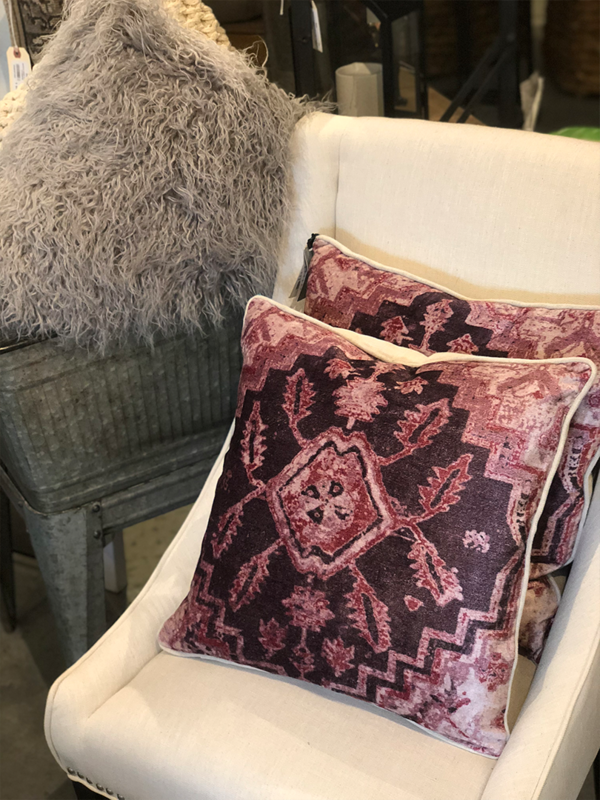 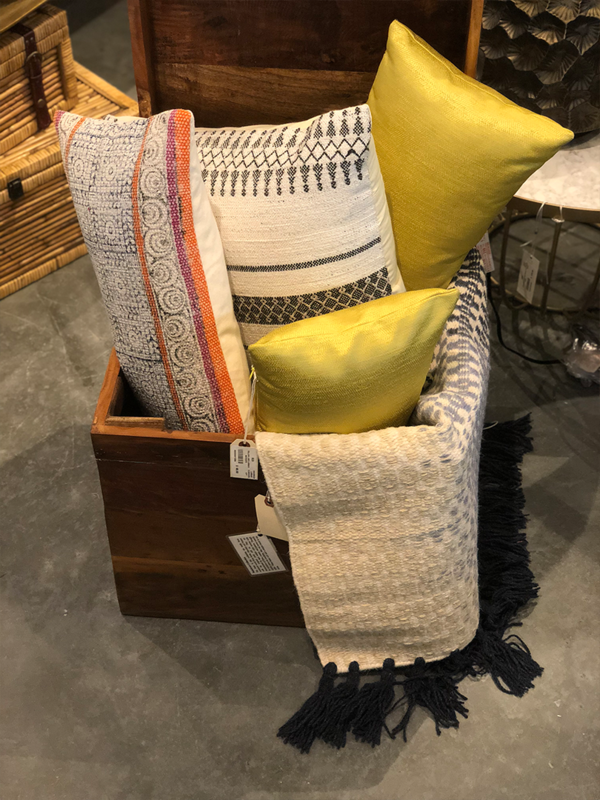 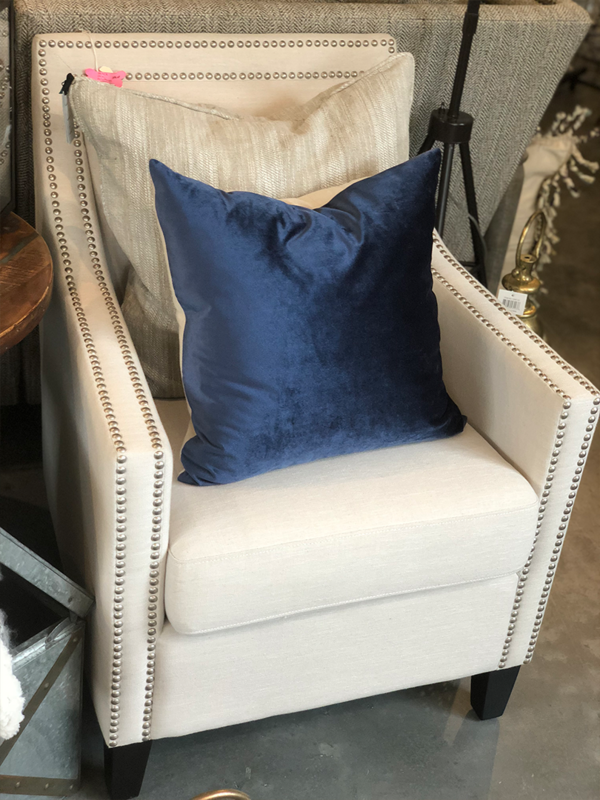 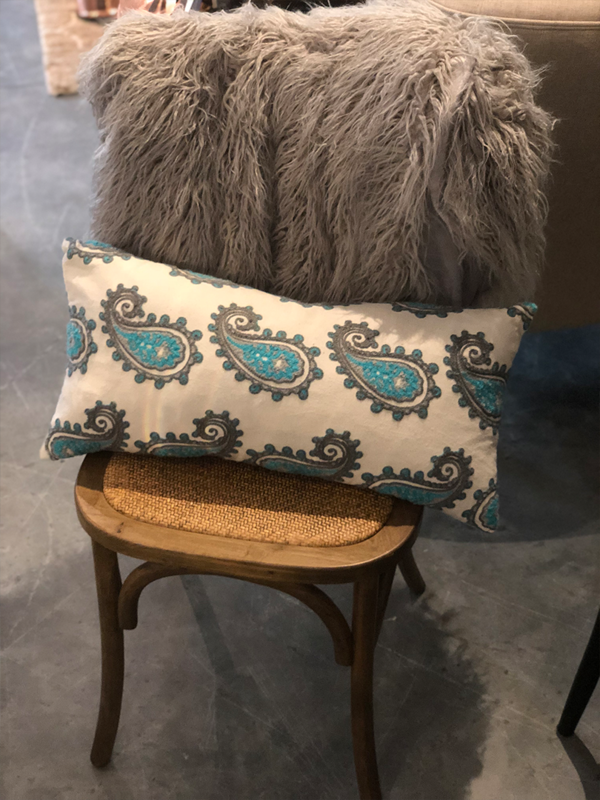 Home/Design, Roswell, Sale/Pillows and Lamps and Throws, Oh MY! 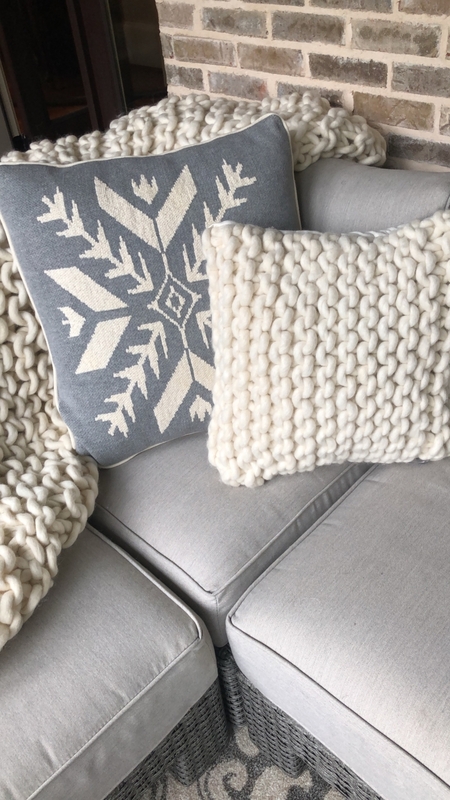 I don’t know about you, but we are SO READY for Fall. 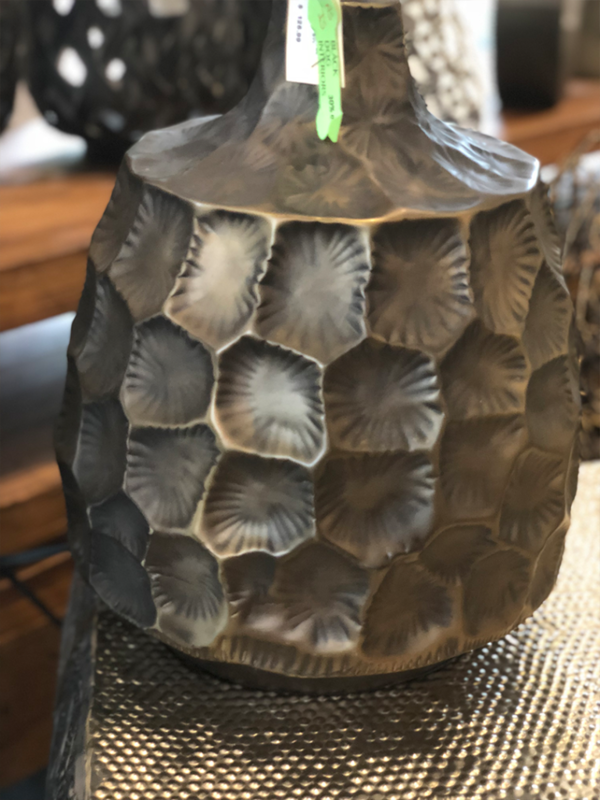 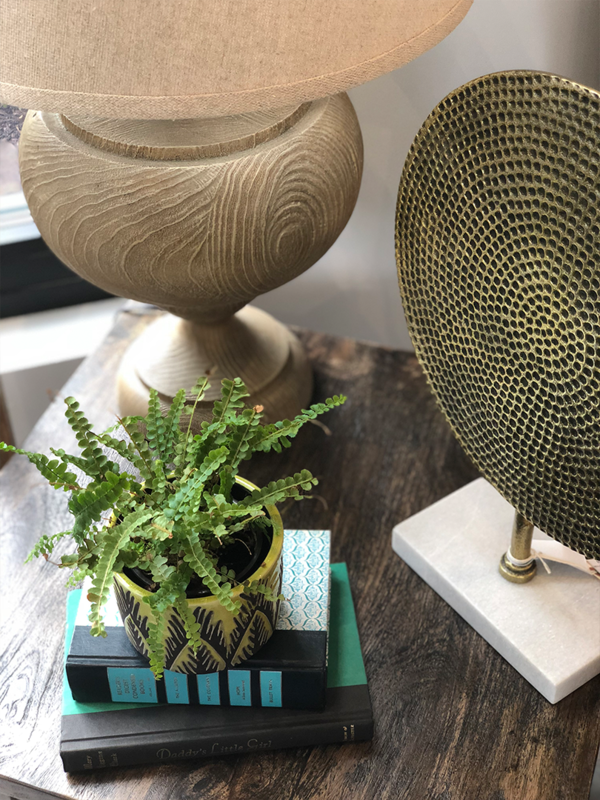 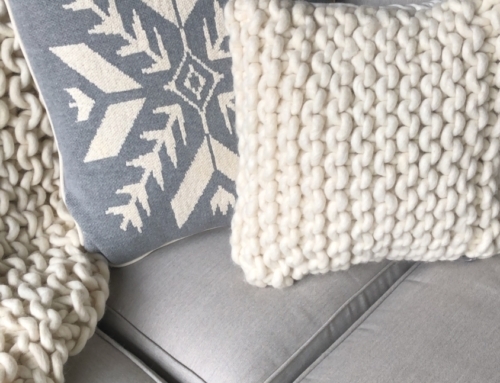 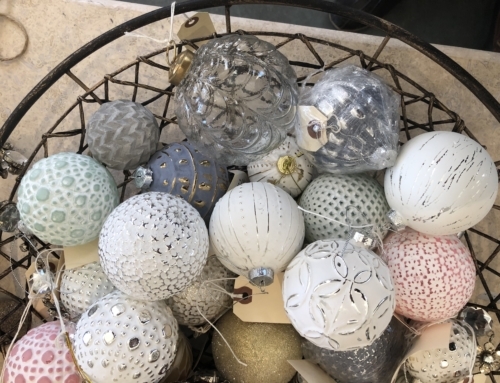 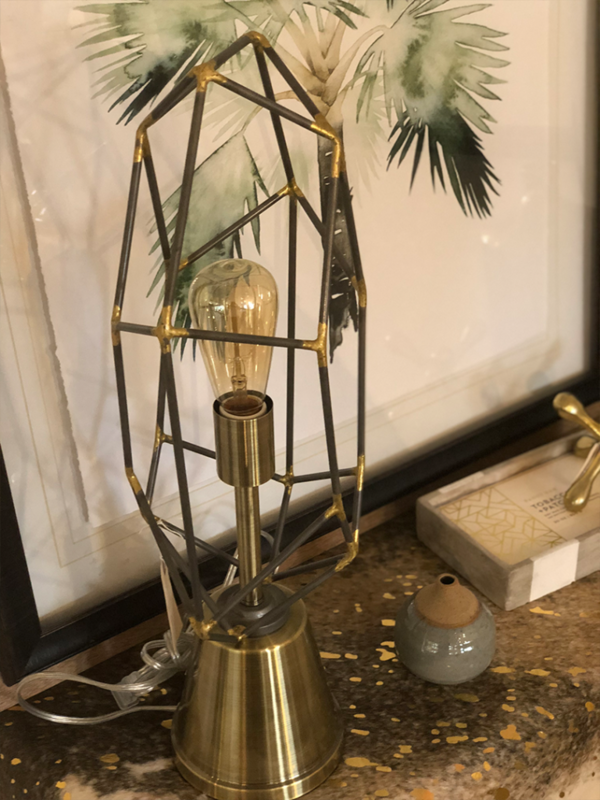 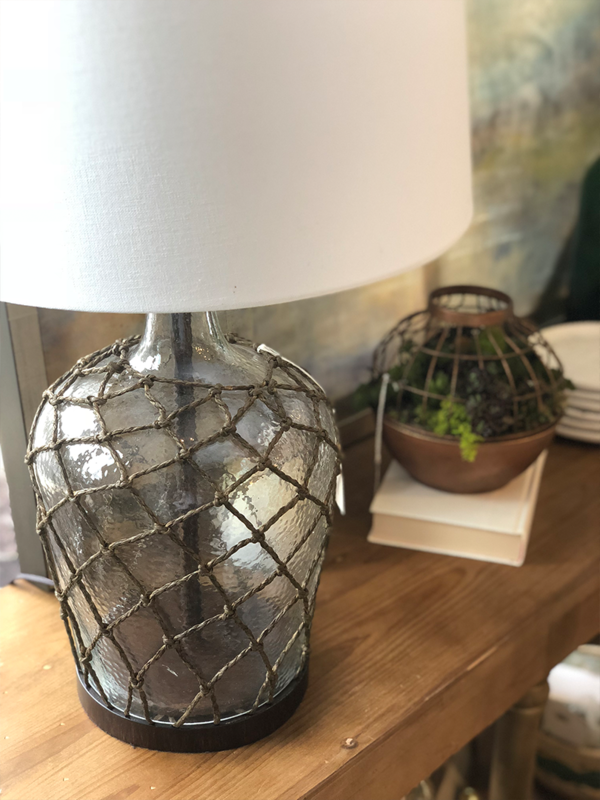 To celebrate the arrival of our favorite season, let’s refresh your home with some new accessories! 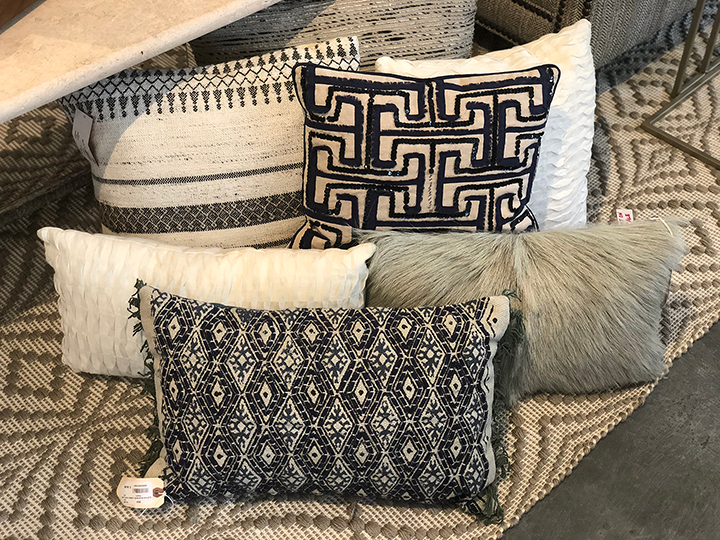 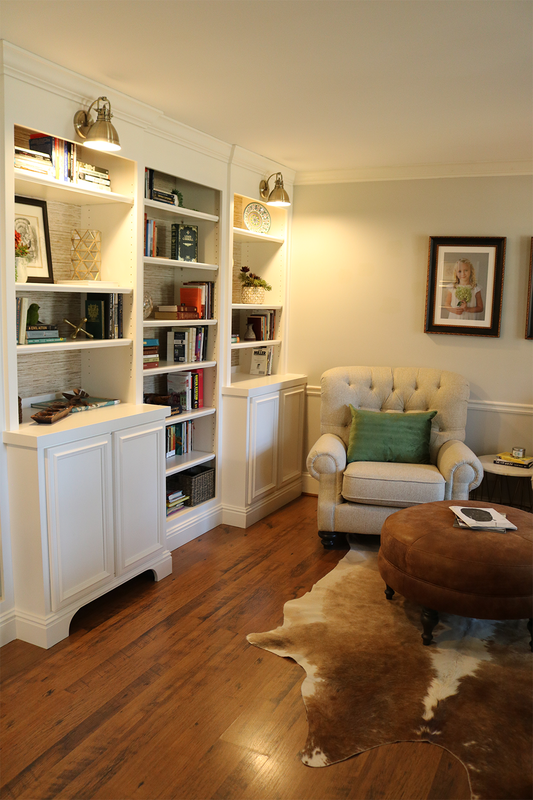 It’s amazing what a few new pillows, a throw or some new lighting can do to a room. 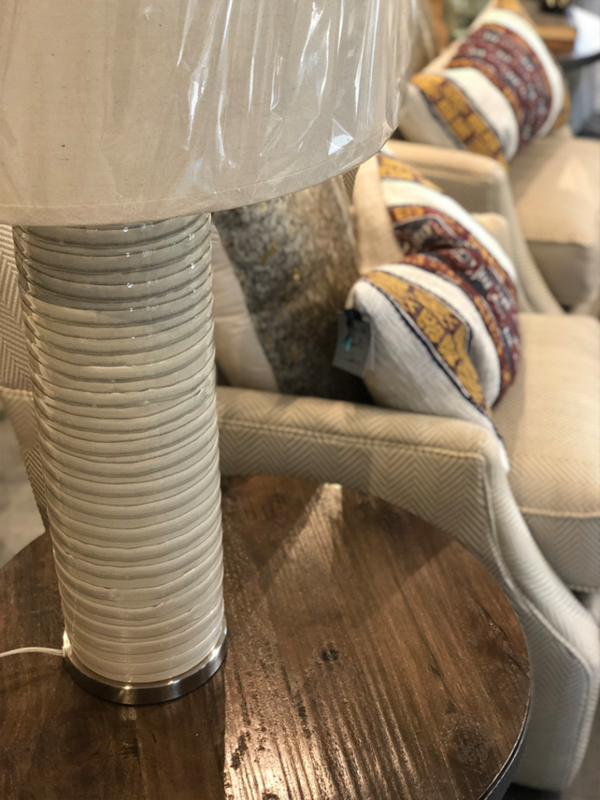 We’re all about a budget-friendly upgrade so come see what we have to offer! 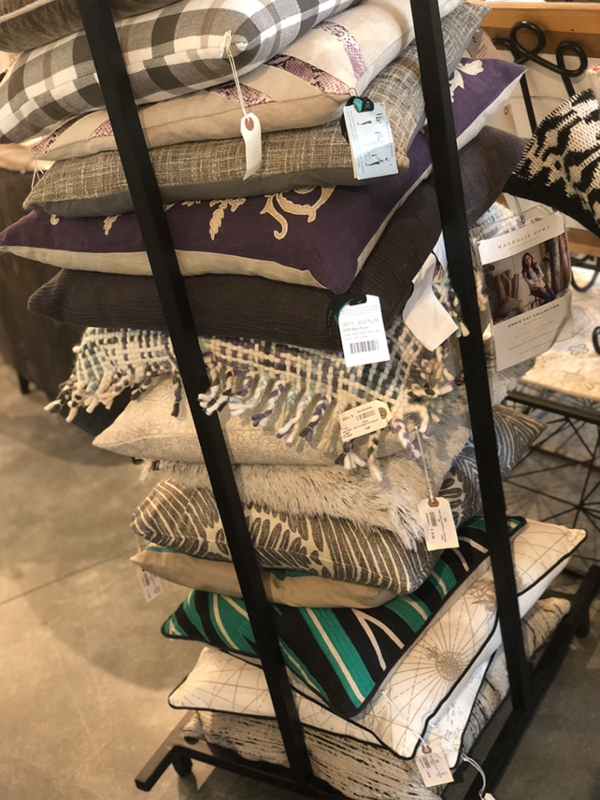 Throughout the entire month of September, we are offering 35% OFF ALL PILLOWS, LAMPS & THROWS!